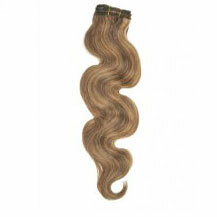 Double drawn hair, Wide weft without clips, perfect for fusion method or use clips in extensions, etc. 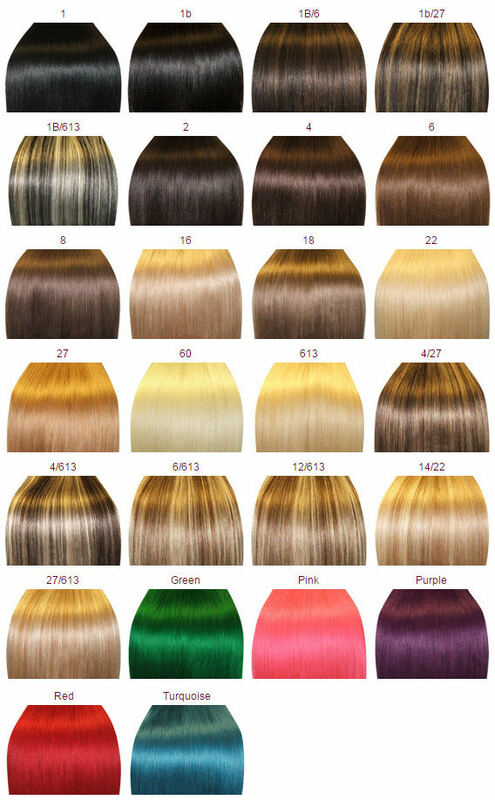 Weaving hair extensions can be used by using different DIY or professional application methods such as clip in, tape in or wefts/weaving. 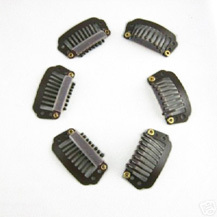 Wefts/Weaving hair extensions can be used again and again with proper handling and are an inexpensive way to attain infinite styling promises. We recommend that you should try our wrapping wefts/weaving hair extensions around your own ponytail in order to make the fantasy of a fuller, longer ponytail or add length, color and volume. 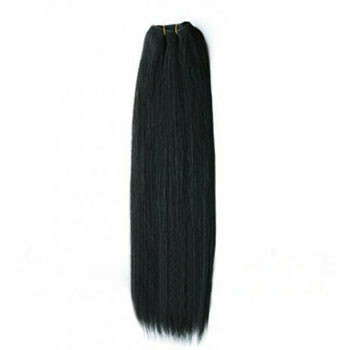 Our Weaving hair extensions are made of only the finest Indian premium remy hair.100% human hair handpicked and collected by our staff to secure the best quality on the market. We only provide the best human hair available to the market, always ensuring that the quality is of the highest standards. 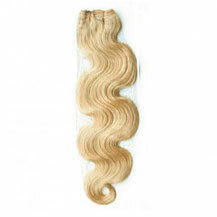 Our remy human hair extensions are just like your own hair and can be styled, curled or straightened as desired. 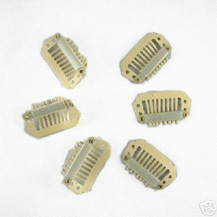 The Hair Material is Indian Remy Hair,can be washed. The color is Jet Black(#1),the total weight is 115g. 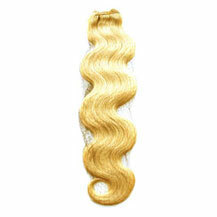 This product's length size is 12 Inches,High quality,tangle free, silky soft.